If boozing is your top priority for the bank holiday getaway then you might find yourself toasting this study. It has revealed the places in Britain with the most pubs per square mile, as well as the London boroughs brimming with boozers. And it's Portsmouth that comes out on top with an average of 12 pubs packed into every square mile of the city. 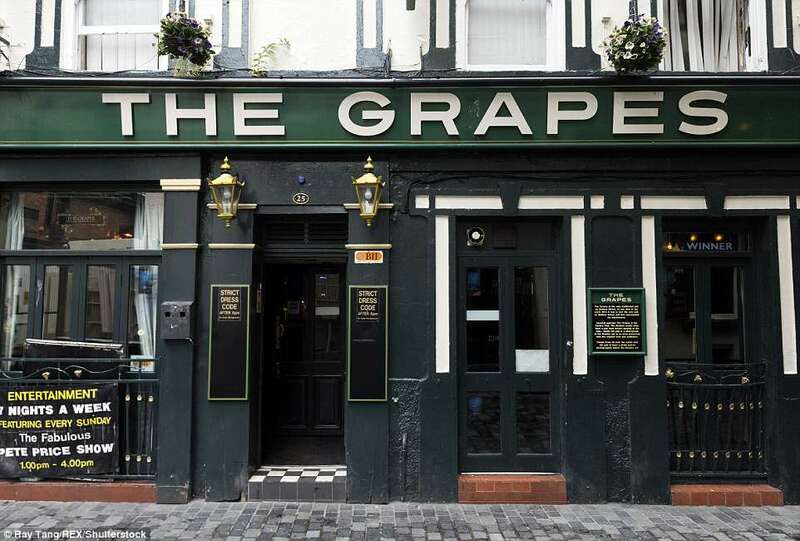 While coming in a close second is Liverpool, which averages around 11 pubs every square mile and has 500 in total. In London, the most pubs are in the City, where there are a whopping 219 pubs per square mile. 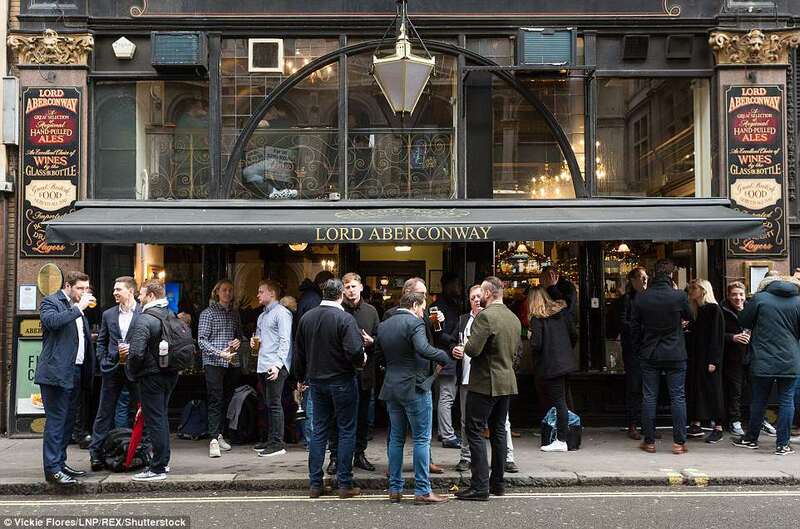 The study, conducted by Liberty Games, analysed the addresses of 51,566 pubs across the country and then grouped them into council districts. From this, researchers were then able to work out and map the number of pubs per square mile in each location. When looking at the UK as a whole, Portsmouth came out on top with almost double the number of pubs per square mile than London overall (though many of the capital's boroughs soar far above Portsmouth's total). However, some of those boozers might be a bit busy, as the city ranks 190th on the list when it comes to pubs per person, with around eight pubs per 10,000 people compared to London’s 261 pubs per 10,000. Third place is a tie between Bristol, Brighton and Hove, and Norwich, with all three spots having 10 pubs per square mile.size.The study also looked at London separately, analysing the pubs in 33 of the capital's boroughs. After the City of London in the ranking comes the borough of Westminster, with 46 pubs per square mile. In third place sits Camden with a total of 278 pubs, averaging 33 boozers per square mile. Click here to see an interactive version of the maps.